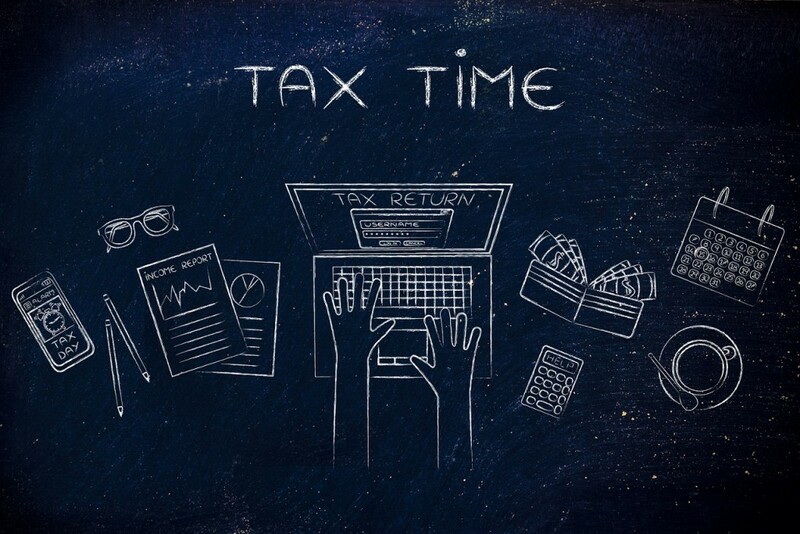 It’s almost the end of another financial year, which means only one thing for small- to medium-sized businesses: tax time. You might be asking, ‘Isn’t it too late to take any more measures to lessen my tax burdens?’ Luckily, it isn’t. There are still some last-minute things you can do to reduce the tax strain on your business, making things a whole lot easier for you when the end of June arrives. Let’s take a look at three ways you can prepare your business with a tax strategy for the end of financial year. Be smart about your invoicing and payments. This is one of the first things you should start thinking about as the end of the financial year approaches. Timing is everything when it comes to mid-year invoices and payments. Remember, the goal here is to minimise your taxable income and profits as much as possible so that your tax repayments will be more manageable. If possible, try to hold off issuing invoices until the start of the new financial year. Any invoices paid to your business before the end of June will count towards your taxable profits, so if you’re drawing up invoices for work completed in the months leading up to tax time, try to push them back as far as possible. If you can afford to do so, wait to issue the majority of these invoices when July rolls around. Similarly, it’s worth thinking carefully about the payments you need to make for various goods and services. If you have invoices that haven’t been paid yet, and can afford to pay them all before the end of the financial year, do so. They may not be due just yet, but if you pay them before July, they will be counted among your expenses for the 2015-2016 financial year – making your tax burden that little bit lighter. Think ahead to next year’s expenses. Does your small business have any large, regular payments to make, such as an annual insurance policy payment? Even if you feel like it’s a little early, if it’s possible to make next year’s payments for these types of things now, you are again lessening the gross amount you will be taxed on. A little forward thinking goes a long way in this regard. If your business is in a position to make early payments, definitely consider doing so. This is perhaps the most important point of all. In May 2015, the Australian Tax Office passed a new law stating that small businesses were now able to claim an immediate tax deduction for assets purchased for use in their business, provided said assets each cost under $20,000. Let’s take a closer look at what this means. Essentially, if you are a small business (i.e. your aggregated turnover is less than $2 million), any asset under $20,000 purchased before the end of the financial year is able to be written off immediately as a tax deduction. Perhaps the most exciting part about this rule is that if multiple items are purchased, each costing less than $20,000, each item’s entire cost is able to be written off. Note that these particular rules are scheduled to expire at the end of June next year (2017), so it’s best to take advantage of them now. With these three simple guidelines, you’ll be able to save your business valuable tax dollars when the end of financial year comes around. Whether you’re doing something as simple as holding off issuing invoices, or something as important as making well-timed investments in capital assets costing less than $20,000, you’ll be doing your business a favour in more ways than one!